Art is a means of understanding the outside world as well as our inner world. At UAS the exploration of these worlds through art begins in Early Childhood and continues through High School. The Visual Arts curriculum strikes a balance between understanding and applying artistic techniques as well as artmaking and art appreciation. In Early Childhood art is embedded into each of the project units. Students use art to explore unit themes and build literacy skills such as letter recognition and sequencing. Art is a vehicle for students to creatively express their thoughts and feelings. 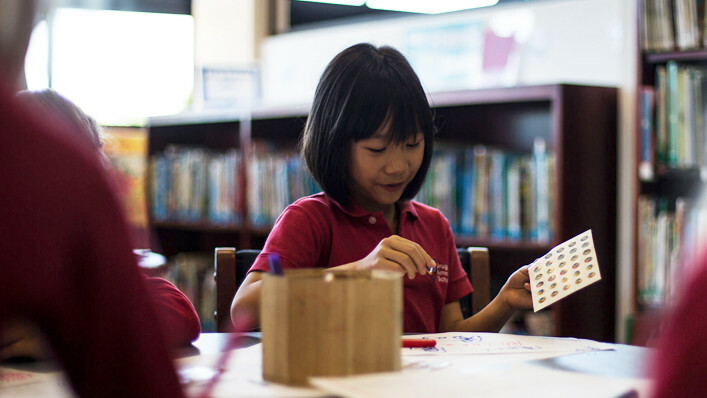 Elementary School students study the elements and principles of art through sculpture, drawing, painting, printmaking, collage, and other media. 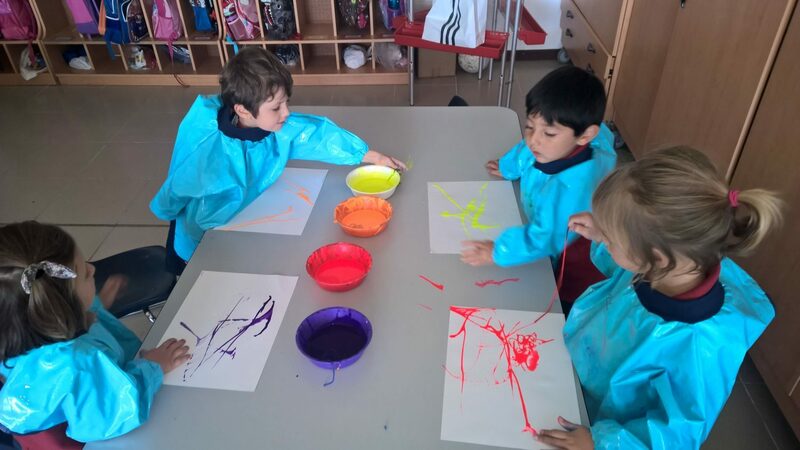 Students learn the language and observational skills to appreciate and create their own art. Middle and High School students continue to develop their technique and deepen their understanding of the principles of art. They work in a wide variety of media and begin to use technology creatively through digital photography and computer graphic design. Besides producing aesthetically pleasing works of art, students study global issues, learning to use visual arts as a vessel of communication to raise awareness. Students in IB Visual Arts cultivate their aesthetic, imaginative, and expressive abilities through practical studio work as well as in-depth investigation and critical analysis of art styles and movements. Students refine their observational powers and compositional understanding to create cohesive and creative pieces.